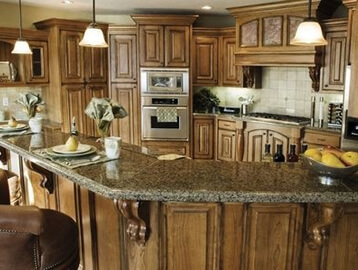 Bloomfield Hills Homeowners Trust Us For All Their Granite Countertop Needs! 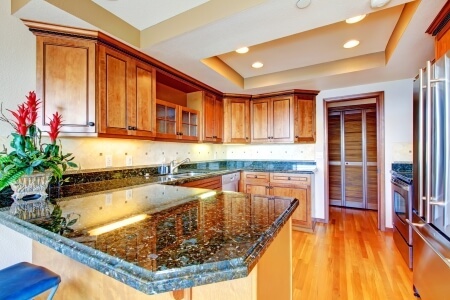 If you want your Bloomfield Hills home to have the best granite countertops call us today! 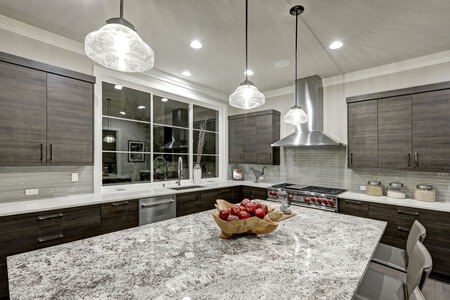 Bloomfield Hills may be a city full of gated estates with winding walkways lined with trees and shrubs, but while curb appeal is nice many of our customer enjoy the fabulous granite kitchen and bathroom countertops that are all the rage in today’s competitive interior design marketplace. 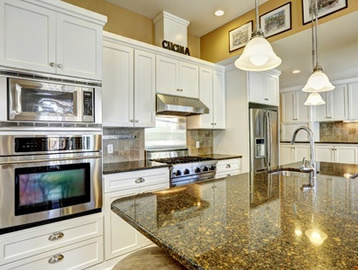 So, when homeowners in Bloomfield Hills want to update their interior countertops or even their businesses with new granite stone, we are the ones to call. You can call us right now at 248.307.0832. 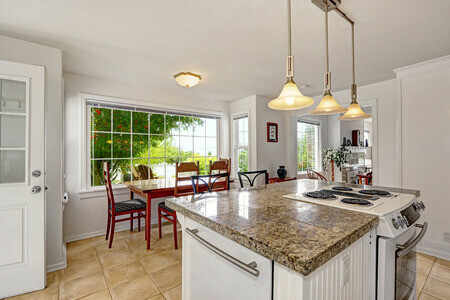 One of the best updates any home can have is to cover the countertops with the superior quality granite that we supply and install. The granite we stock comes from places such as Brazil, India, Italy, Morocco and other countries. To browse these unique stones, call us and schedule an appointment to visit our 22,000 square foot showroom. 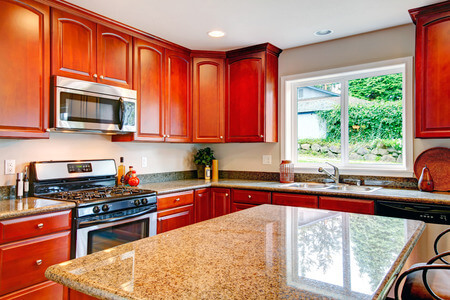 It’s filled with quality granite that we know will suit your needs. Just had two bathrooms supplied with beautiful granite by this place. I really liked their selection and thought their customers service was great…especially Pierre. Great people to work with, Excellent Job on my counter tops, u guys made the impossible POSSIBLE!!! Thank you so much!!! MUST GO CHECK OUT THEIR SHOWROOM!!! Best Prices!!! Your Bloomfield Hills home deserves the best, superior quality granite and it deserves the best company in the business to provide, fabricate, and install it. Call us today at 248.307.0832 to experience our customer service from start to finish. We even provide free in-home estimates just for you. There’s no reason to look any further for your granite countertop needs. We’re waiting to hear from you today. Contact us for a free quote!